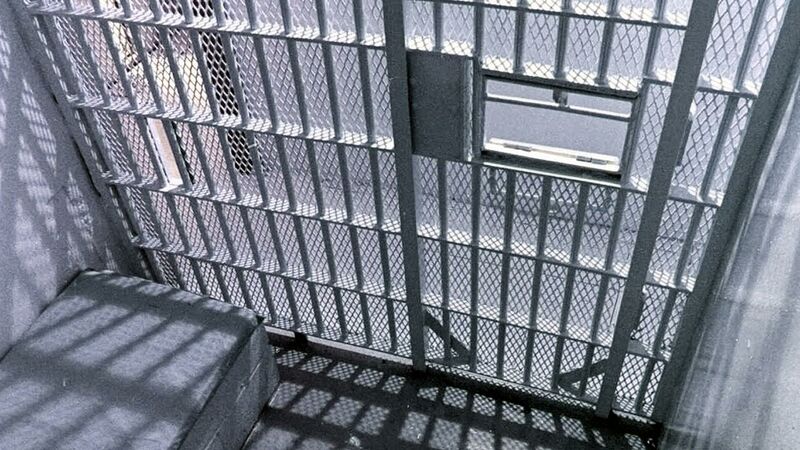 HOUSTON -- A Houston man with a history of bank robbery has been convicted of more holdups including one hours after he fled from a halfway house. Henry Lee London Jr. remains in custody pending sentencing that could mean 65 years in federal prison. Jurors in Houston on Wednesday convicted the 48-year-old London of escape, attempted bank robbery and two counts of bank robbery. London in 2004 was sentenced to nearly five years for bank robbery. London in 2013 received 15 months in prison for violating his supervised release. London was later placed in a Houston halfway house. Prosecutors say London on March 20, 2014, signed out for work but instead robbed a bank and disappeared. London days later targeted another bank, was rebuffed then minutes later held up a different bank.